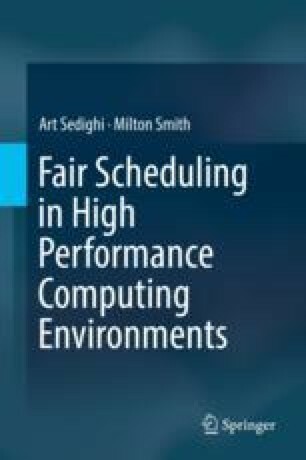 While some industries use High Performance Computing (HPC) to increase profits, other industries require HPC to do business at all. In the oil and gas industries, HPC is used to conduct seismic simulations. In the pharmaceutical industry, HPC is used to discover new drugs.